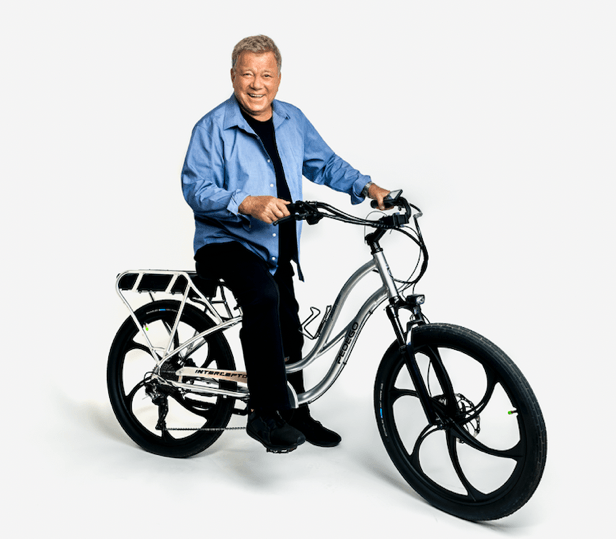 FOUNTAIN VALLEY, Calif., Jan. 16, 2019 — Pedego® Electric Bikes today announced a series of new commercials starring William Shatner, who was the guest keynote at its annual dealer conference in December. 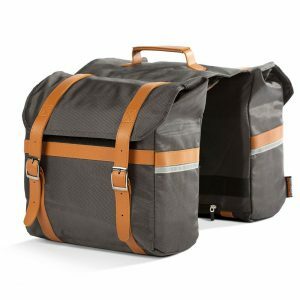 Shatner is a real-life Pedego customer who regularly rides his Pedego for exercise and fun, often with his 15 family members spanning three generations. “At my age, I am riding my Pedego electric bike, which makes me feel like a kid again,” said William Shatner. “Electric cycling helps me stay active, get exercise and spend time with my family. And most of all, it’s fun!” he said. 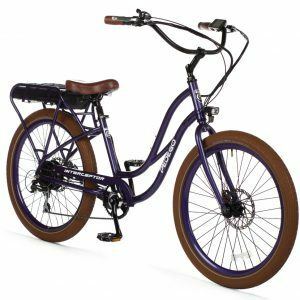 He discovered Pedego bikes in 2012 at the Pedego store in North Hollywood where he got his first two bikes for himself and his wife Elizabeth. Bpg is a full-service, award-winning creative advertising agency operating at the intersection of brands and the entertainment industry. Through a 360° approach bpg conceptualizes clean, cutting-edge and comprehensive campaigns, with big-picture thinking. bpg clients include Netflix, Marriott, Spectrum, Uber, Warner Bros and more.